The perfect bag for guys and girls of all ages. 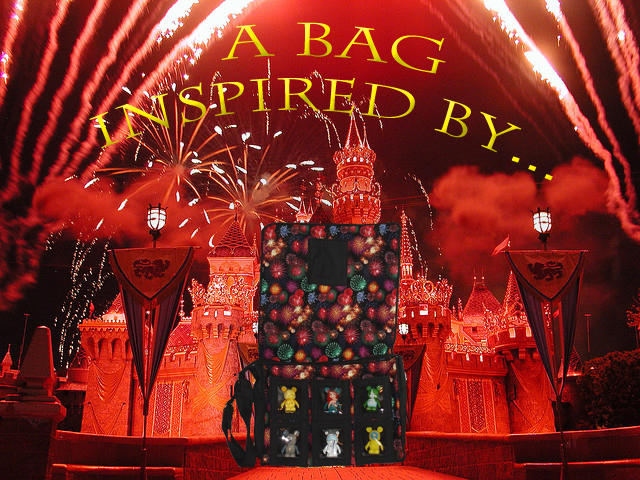 Our Vinylmation Collector Messenger bags are inspired by places, characters and other things you love. To find the perfect bag for you CLICK HERE.